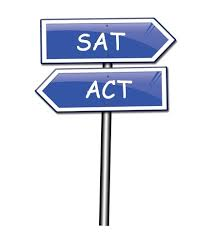 All college bound juniors should take one of the ACT or SAT tests. HHS - school code is 491115 - required during registration. If you have additional questions, please see one of the guidance counselors. Both of these sites also have information related to finding colleges, choosing majors, and practicing for the tests.